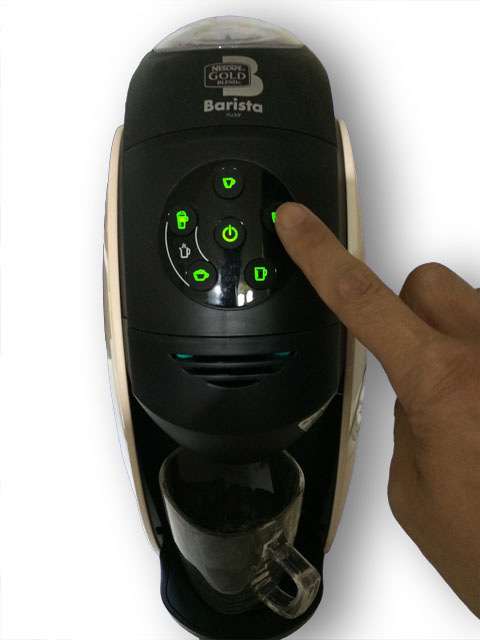 Nescafe Barista has menu button to change taste of coffee. 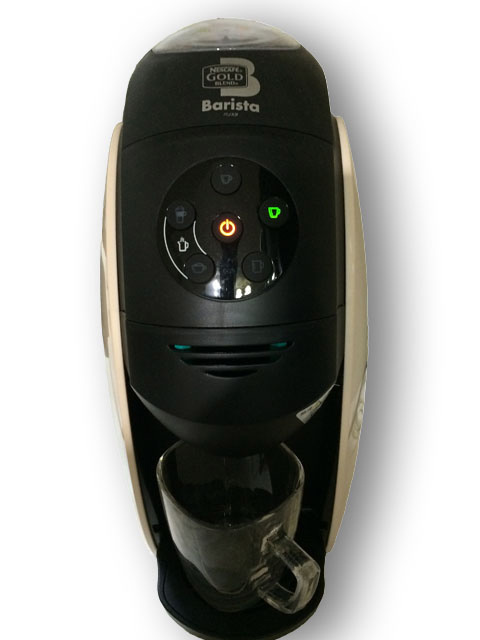 With three of five menu buttons, we can choose “black type” taste – espresso, black and black for mug. Remaining two of them, for Caffè Latte and cappuccino. And for black type coffee, Nescafe Barista has also function to adjust taste, strong or weak, to your favorite.